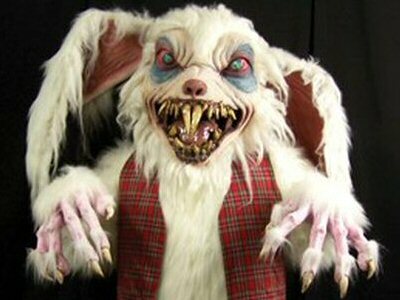 While many consider this creature to be a the product of a modern urban legend, those who claim to have had a face to face encounter with this murderous monstrosity say that this horrific genetic aberration is all too real. Modern sightings of “goat men” hail from Florida — where many believe it is actually a misidentified SKUNK APE — to various locations in Texas, including Cameron Park in Waco, White Rock Lake in Dallas and, most notoriously, a spate of sightings in nearby Lake Worth in 1969, by a beast which is commonly referred as the LAKE WORTH MONSTER. There have also been reported sightings in Alabama, Arkansas, California, Indiana, Kentucky, Michigan, Washington and even as far away as Ontario, Canada. 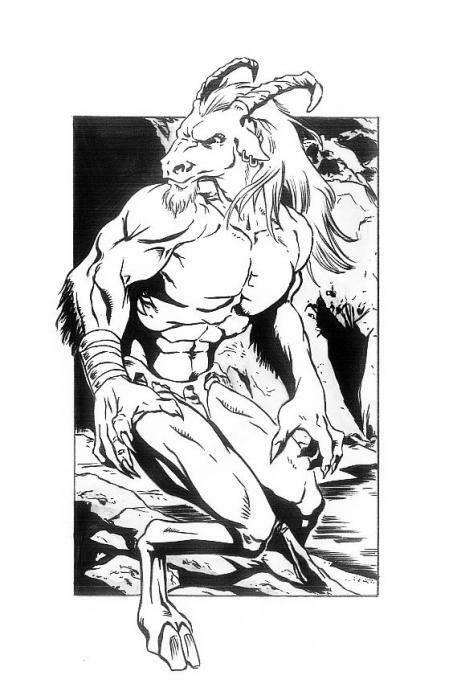 Still, as populated as North America would seem to be with goat men, far and away the most famous member of this alleged species is said to dwell in a cave near a desolate, hulking, rust covered bridge in the wilds of Maryland, near the town of Bowie. Described as a HYBRID BEAST that bears a horrific mélange of both human and goat-like characteristics, this horned, hoofed, goat featured horror would seem to be a modern re-interpretation of the ancient SATYRS found in Greek myths, yet eyewitnesses claim that this fiend is not a figment from BEYOND MYTHOLOGY, but a living, breathing, flesh and blood creature that is not to be trifled with. When it comes to the Goatman it is difficult to separate legend from the reality, but the first official report of this brute hails from 1957, when eyewitnesses reported seeing a hairy, horned monster in the areas of Forestville and Upper Marlboro in Prince George’s County. Following that wave of sightings, the beast apparently decided to lay low until the summer of 1962, when the Goatman was accused of killing no less than fourteen people — twelve children and two accompanying adults — who were apparently hiking too close to its lair. The survivors, who, of course, remain unidentified, claimed that the Goatman violently hacked it’s victims to pieces with an axe, all the while emitting ghastly sounds only the “devil himself” would make. According to this account, when the local authorities finally arrived on the scene all that was left of the bloodbath were half-eaten limbs and a bloody trail leading to an ominous looking cave. The police, it should be noted, have no written record of this tragic affair. 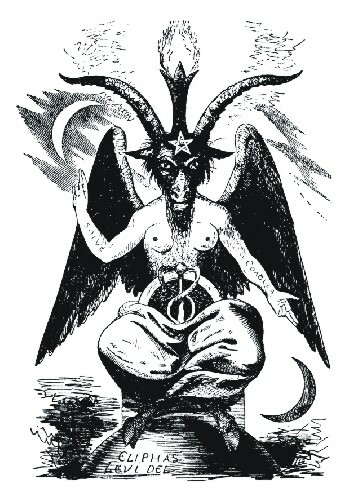 The supposed eyewitness’s allusion to the satanic sounds that emerged from the creature would seem to indicate that there may be more than a little Bible belt fear intertwined with these legends, as the Goatman’s Pan-like visage bears a striking resemblance to the demonic entity known as Baphomet, as well other medieval goat-like entities which remain popular occult images. 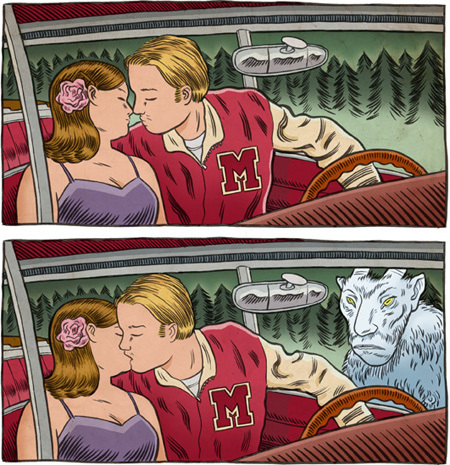 As to the actual origins of the Maryland Goatman, there are, of course, conflicting reports. Some involve escaped mental patients and others satanic rituals, but the most popular legend has it that the Goatman is the unfortunate result of an experiment involving one Doctor Stephen Fletcher that went horribly awry at his U.S. Department of Agriculture laboratory in Beltsville. Apparently, the doctor confessed to creating the Goatman by crossing the DNA of a goat and his assistant William Lottsford, but the experiment wen terribly wrong and result was the malicious, genetic atrocity known as the Goatman. As patently ridiculous as this origin story may be, it bears remarking that is very similar to that of the CHUPACABRA, which was also allegedly created in a now long abandoned U.S. lab located in Puerto Rico. While the Goatman has been associated with various locations throughout Prince George’s County — including a ramshackle house behind St. Mark the Evangelist school, Lottsford Road, Fletchertown Road and Glenn Dale Hospital; the former site of a state tuberculosis sanitarium – the local with which it is most notoriously associated is Governor’s Bridge in Davidson, Maryland. This massive, sinister structure, which is also known by the name “Cry Baby” Bridge — due to yet another paranormal tale regarding a distraught young mother who apparently threw her infant off the bridge in a hysterical fit, thus resulting in the ghost-like sounds of a crying baby — is a LOVERS LANE where young couples often retreat for a few moments of privacy, occasionally resulting in a brush with something much worse than an angry father. There seems to be some discrepancy, however, as to which “cry baby” bridge the Goatman prefers. Some feel it’s the one the on Governor’s Bridge road, but others insist that nearby Beaver Dam road is its preferred haunt. 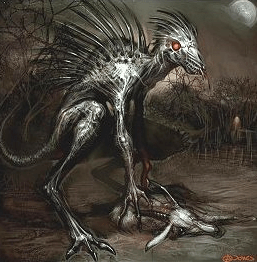 It bears mentioning that Kentucky’s POPE LICK MONSTER – arguably America’s second most notorious goat-man – is also said to reside near a dilapidated train bridge, forcing one to wonder whether or not these creatures may be related or even if they are one in the same! 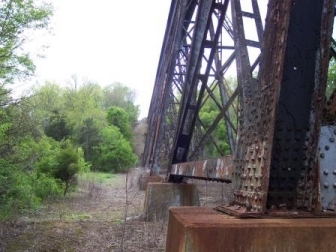 Noted cryptozoologist LOREN COLEMAN has even suggested that 1970 sightings of a bizarre, axe wielding BUNNYMAN – which, not surprisingly, hail from a train bridge now known as “Bunny Man Bridge” in Fairfax County, Virginia — are a also associated with Goatman encounters. 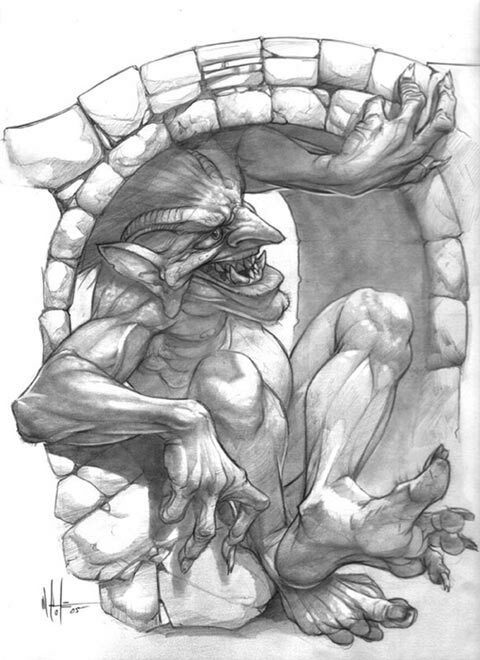 Perhaps ancient legends of TROLLS living under bridges and violently extracting their tolls from passersby are loosely based on a similar European species, which somehow managed to migrate to the “new world.” While this theory is no doubt farfetched, it is perhaps worthy of some consideration. In all of these cases one should bear in mind that a blatantly ludicrous origin story does not necessarily debunk a legend. There are many times when reliable eyewitnesses report an extraordinary event only to have it twisted, stretched and ridiculed by a skeptical public and press. Still, it is difficult to deny that the Goatman of Maryland seems to be more the product of sizzling, smores infused campfires, than genuine cryptozoological phenomenon. Next articleKIDNAPPING DEMONS BANISHED IN MALAYSIA!